Lee Caraher has a lot of experience building companies, and hiring and managing talent. 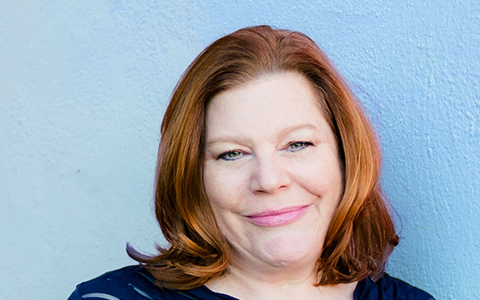 She has worked for large agencies, managing 500+ employees, and is founder and CEO of her own agency, Double Forte. Lee started to develop her approach to hiring, and keeping, great talent during the dotcom boom of the late '90’s. “At that time, if you had a pulse, you got a job. It seemed like every day someone would show up and say, ‘I got another offer from so-and-so’ and we were expected to counter. It was exhausting,” says Lee. But one day, Lee stopped countering, saying instead, “Good Luck! Hope that goes well. And I hope you come back here.” She decided from then on to take all the money the company was spending on countering and invest it in the employees who weren’t looking for new work. “When I stopped countering, people stopped leaving.” In this interview, Lee shares her views on keeping great talent, why you need millennial employees, and the concept of the ‘Boomerang Principle”. 1. Employees are going to leave you. You need to accept this fact, stop being surprised by it, and stop taking it personally. According to Lee, instead of being surprised, employers should focus on making the time employees are there the most productive it can be, and to hire with the end in mind. 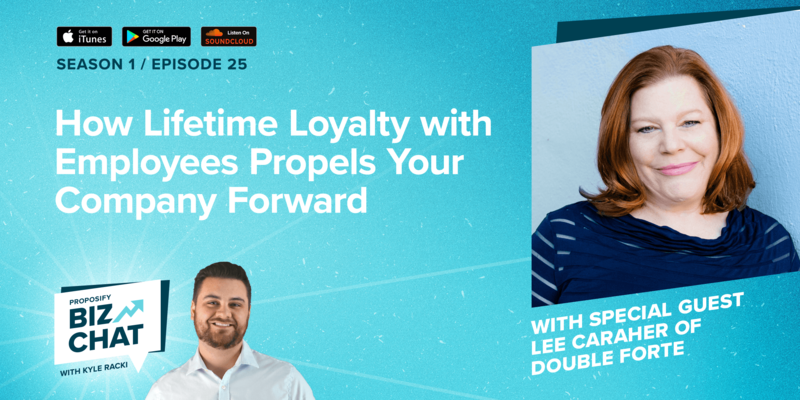 The old school definition of job loyalty was linked directly to employment, but Lee prefers building loyalty with an employee that lasts a lifetime, not just when you pay them. 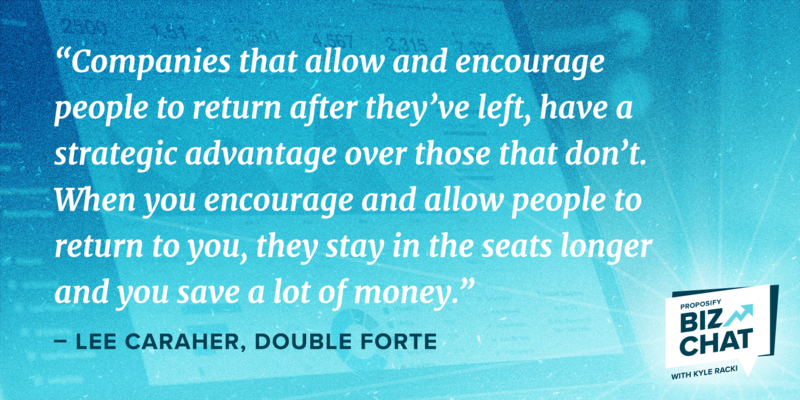 Then they become so much more valuable to you - they end up coming back as employees, clients, partners, or referrers. Lee suggests doing graduated salary increases of 15-20% in years 1-7, as opposed to the standard 3-5%. “Every time you lose a $50K employee, it takes you $100K to get back that $50k worth of productivity as you have to recruit someone, it takes six months to get them on board, and then they want to get promoted,” says Lee. If you can keep that $50K person in your agency, and keep them through $70-80K instead of having them leave to go to another job to get that money, you’ve saved money. It’s become trendy to lament about Millennials but Lee points out that you need Millennials, and their ability to adapt quickly, to create a future for your business. Millennials aren’t terrible; they have different points of view. The key is to figure out how to harness it, and everyone wins. If you can create an environment where Millennials can thrive, Boomers and Gen-X can also thrive. The reverse isn’t always true.